A 100% Pure complex formula containing all of the ingredients found in many of the popular 'single ingredient' weight management products. 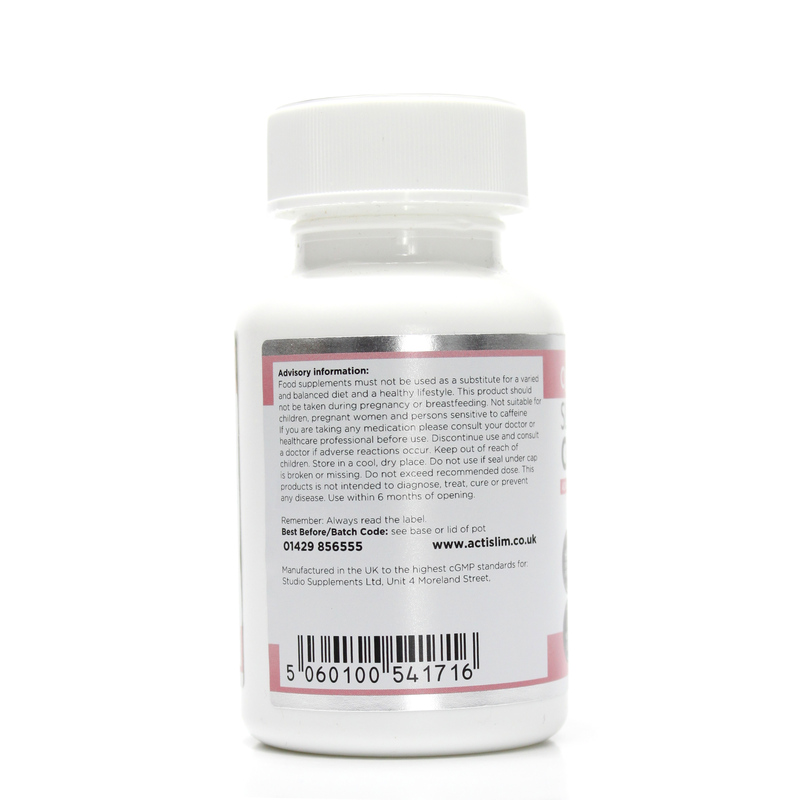 Proven to work contains ingredients such as Garcinia Cambogia, Citrus Aurantium and Raspberry Ketone. Combining these powerful natural ingredients has led to us creating one of the most effective natural weight management products available specifically designed for women. Designed specifically for women "super effective"